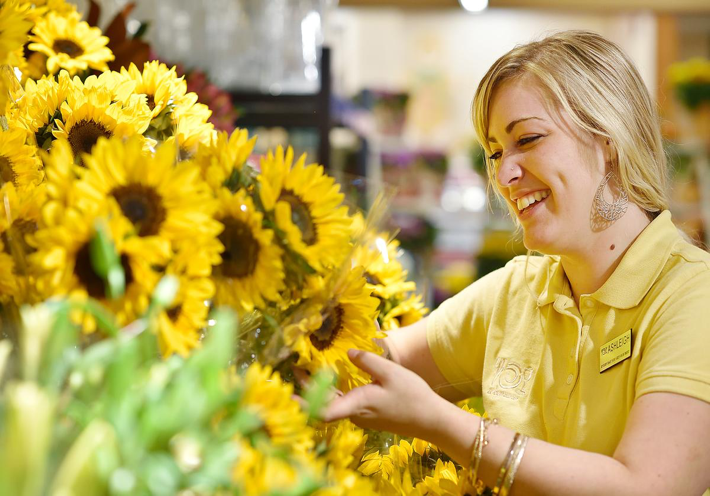 At Wegmans, we’re dedicated to creating a positive work environment for all our employees and we understand that a good work-life balance is essential to their happiness with us. Our dedication to work-life balance has landed us on the Fortune Best Places to Work for the 21st year in a row! We offer a variety of flexible career opportunities including part-time and full-time positions—perfect for the busy mom. Our part-time openings offer shifts ranging between 4 and 8 hours at a time based on department needs, and employees have the chance to work up to 30 hours per week. Mothers have the chance to do what they love with us, with plenty of time to spend with their families. We also have amazing benefits like generous health plans, dental coverage, pre-tax spending accounts and more. We even offer employee assistance programs to help you find child care, along with adoption assistance and dependent care savings accounts to help you support your family! To top things off, Wegmans employees get to enjoy paid vacation time and six paid holidays! *some benefits will vary between part & full-time status. We are so grateful for all the hardworking mothers who are a part of our team, and we are proud to give back to them for all that they do. We wish them the happiest of Mother’s Days. Are you a mom who is looking for a flexible and rewarding new career opportunity? Explore our openings and join our team today!